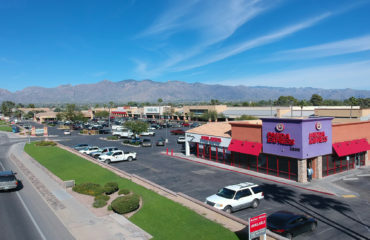 Tucson, Arizona – Foothills Corporate Center, located at 3430 E Sunrise Drive and consisting of approximately 42,515 square feet of office space, is under new management with DSW Commercial Real Estate, LLC as of August 1, 2018. 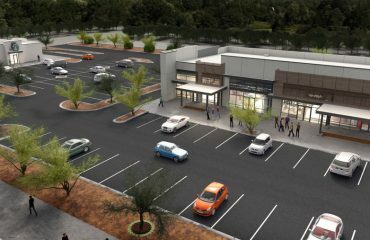 DSW Commercial Real Estate is a Tucson based firm and is led by Broker and C.E.O., Michael Sarabia and Asset Manager and Partner, James Hardman. The Landlord is United Insurance of America. 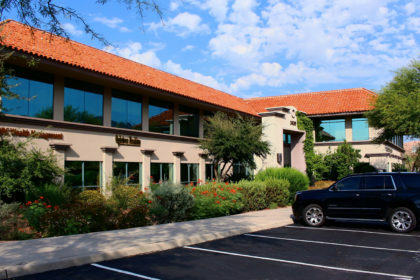 DSW Commercial Real Estate manages other United Insurance of America assets at the prestigious Skyline Esplanade Office Centre located on the northeast corner of Pima Canyon Drive and Skyline . 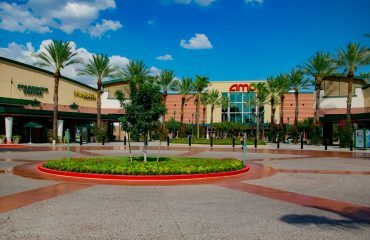 DSW Commercial Real Estate also handles leasing at Skyline Esplanade. David Volk of CBRE will continue to handle the leasing at Foothills Corporate.